The 2019 Six Nations looks set to open with a bang as Ireland face off against England. 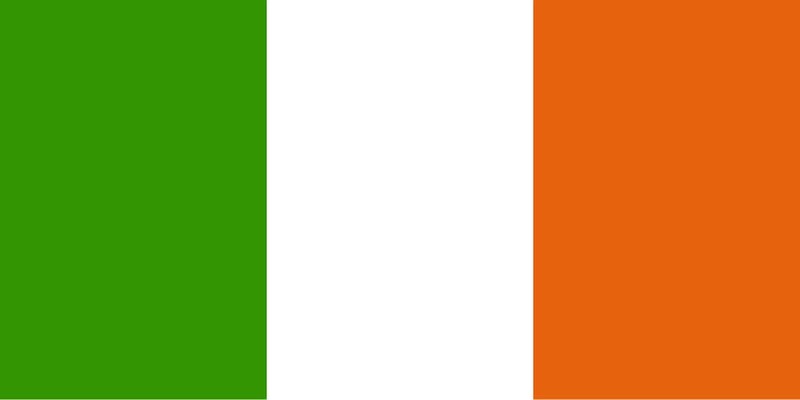 Today, we’ll explain how to watch Ireland vs. England live online, for free, from anywhere in the world with a Virtual Private Network (VPN). We’ll also be listing each team’s players, and analysing each team’s past performance to see who’s most likely to win. The Six Nations tournament will begin on February 1. Ireland vs. England is the third game overall, and is scheduled for February 2. Kickoff is expected at around 4:45 PM GMT (8:45 AM PST / 11:45 AM EST). Good news for rugby fans: below, we’ll let you know how to can watch every Six Nations match (including Ireland vs. England) absolutely free. You should note that we’ll only recommend official Six Nations broadcasters below. Unlicensed streams inevitably show up for major sporting events like this, but we advise against using them for several reasons. First, their video quality is usually very low, and the stream may even be on a delay. Second, they’re prone to being taken offline by copyright holders, meaning you might not even get to see the end of the match. You can watch Ireland vs. England (and the rest of the Six Nations) for free anyway, so there’s really no reason to use unofficial live streams. Most major streaming services geo-restrict their content, meaning it’s only available within a particular country. As a result, you’ll need a VPN if you want to access it from abroad. Begin by choosing a suitable VPN. We recommend using ExpressVPN but NordVPN and CyberGhost are excellent, low-cost options. Download and install the VPN app, taking care to get the right version for your device. Decide which of the services below you’d like to use and connect to a server in the appropriate country. For instance, you’d use a British server to unblock ITV Hub or a US one to access NBC. Try loading previously inaccessible content. You should find that it loads immediately. If not, try clearing your cache and cookies, then refresh the page. Since the Six Nations will be aired live, we strongly recommend performing the steps before kickoff time. This will let you know of any problems beforehand and means you’ll have time to contact your VPN’s customer support team to help resolve the issue. Proper advance testing reduces the chance of you missing the start of an important match. In the UK, you can actually watch every single Six Nations match for free. Games are split evenly between BBC and ITV, so your chosen match will always be available on either BBC iPlayer or ITV Hub. Ireland vs. England will be broadcast live on ITV from 4PM GMT, which means it’ll also be available online via the ITV Hub. If you’re having trouble unblocking ITV Hub from abroad, you may be able to watch on TVPlayer instead. You’ll be watching these matches as they’re broadcast on TV, so UK law requires you to have a valid TV License. Despite this, neither of the services above make this obvious; in fact, they don’t even check whether you have one or not, and essentially rely on an honor system. ITV Hub is free to use, although you will have to create an account first. This only takes a minute and simply requires you to verify your email address. Both ITV Hub and TV Player are region-locked, meaning you’ll have to connect to one of your VPN’s British servers in order to watch from outside of the UK. ExpressVPN comes with a 30-day money-back guarantee, effectively allowing you to watch the entire 2019 Six Nations tournament for free. The UK isn’t the only place you can watch the Six Nations tournament: it’s actually airing in more than 20 countries worldwide. 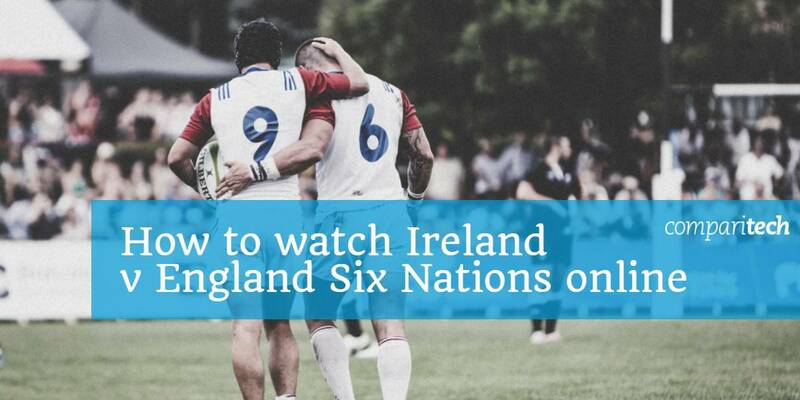 Below, we’ll explain how to stream the Ireland vs. England game wherever you are. Virgin Media One (previously TV3) will show every single 2019 Six Nations fixture (including Ireland vs. England) live, free of charge, across Ireland. Users don’t even have to register, although this service does ask you to turn off your ad-blocker before accessing its livestream. Don’t worry, though: Virgin Media One only has a couple of short ads before the stream actually loads, and these don’t appear every time you use the service. It’s important to note that Virgin Media One is only accessible from within Ireland. To watch from abroad, you’ll have to use an Irish VPN server. You can watch Ireland vs. England, as well as every other Six Nations game, live on NBCSN. Already have a cable TV package that includes NBC? If so, you can log in and watch right away for free. If not, don’t worry; YouTube TV, Hulu, Sling TV, and PlayStation Vue all offer access too, and better yet, each comes with a free trial. By taking advantage of each of these trials and cancelling before you’re charged, it’s possible to stream the entire Six Nations tournament for free. NBC Sports Gold also offers a rugby pass, but this costs $69.99 USD per season. While this might be useful if you’re interested in watching less popular events or condensed replays, there’s really no need to sign up since comprehensive Six Nations coverage is freely available. The services above are only available in the US. 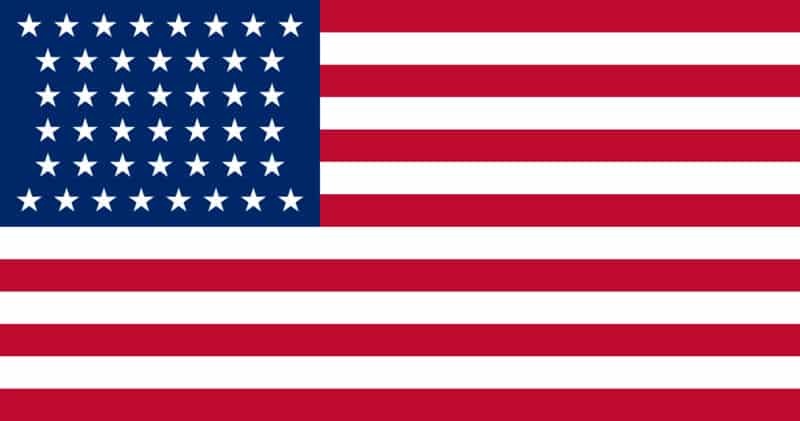 To access them from other countries, you’ll have to use one of your VPN’s American servers. Every 2019 Six Nations fixture will be broadcast live on France 2. The Ireland vs. England match begins at 5:45 PM local time. Like most of the other platforms we’ve mentioned, France 2 is region-locked, so be sure to test your VPN in advance. On the plus side, this service is completely free to use and there’s no need to create an account. France 2 offers the option to switch between the original audio track and a French one for select programming. It’s not clear whether this will be the case for Six Nations matches, but most of France 2’s content is in French, so it seems likely. beIN Sports will show every 2019 Six Nations match across Australia. Prices start at $19.99 AUD per month, although more expensive subscriptions include the option to replay previous matches, which could be useful if you don’t have the time to stream numerous games every day. There’s also a two-week free trial, meaning you can watch roughly half of this year’s tournament completely free. 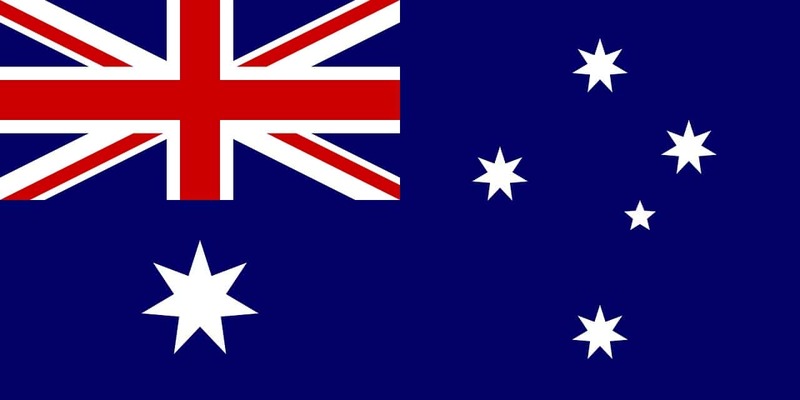 This streaming service is regionally restricted, meaning you’ll have to either be in Australia or using an Australian VPN server to watch from abroad. The Six Nations are showing in too many places to cover individually here, but if your country wasn’t mentioned, check out the list of official Six Nations international broadcasters. While some of these are subscription services, there’s usually a free trial so you can stream at least part of the tournament for free. England and Ireland have played each other 133 times since 1875. Of these matches, England won 76, and Ireland, just 49, with 8 games ending in a draw. Historically, Ireland hasn’t seen a significant home advantage. Further, when you aggregate points over those games, England has a total of 1,550 points to Ireland’s 1,116. However, Ireland’s current scintillating form makes them odds on to win. Ireland is ranked second in the world and currently enjoying a seven-game winning streak making them the favorites to win the Six Nations (with some pundits claiming a Grand Slam is on the table). Whichever team wins, it’s likely to be a highly memorable match. 4 Can Ireland beat England?